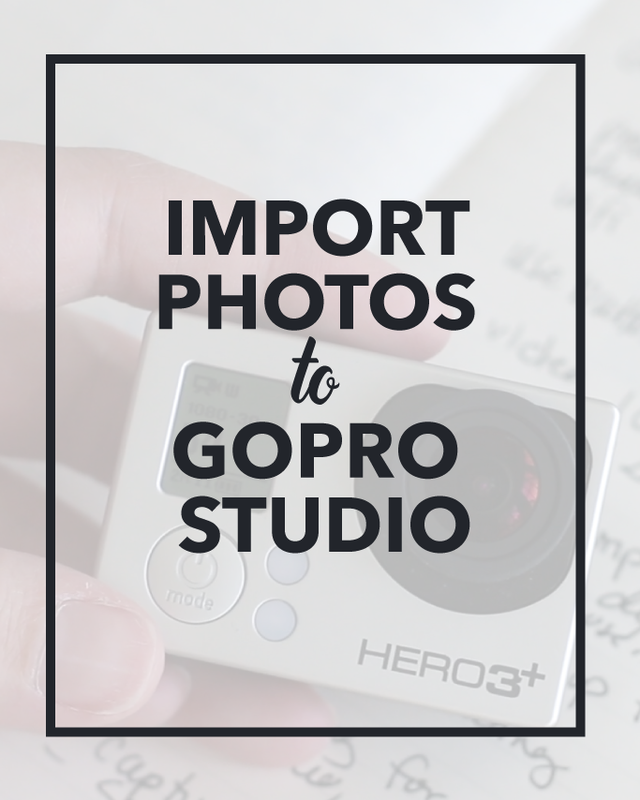 Importing still photos into your GoPro Movie… this is a hot topic. I get asked this question a lot. A lot, lot. And I often rag on GoPro Studio for being crashy, buggy, and generally pretty bad at editing GoPro videos. But the weirdness with importing photos to GoPro Studio isn’t a bug, it’s a feature. GoPro Studio has the ability to mash a bunch of still photos together into a timelapse movie–they’re doing you a favor. 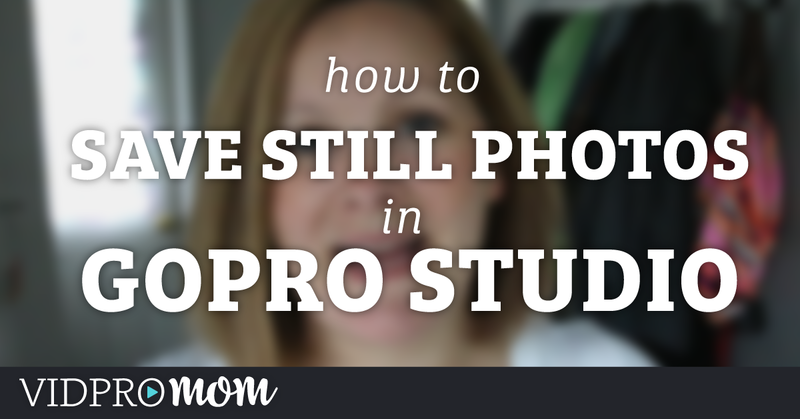 But when you’re not trying to make a time lapse, it can be pretty frustrating. The trick is that GoPro will asume you’re trying to make a time lapse if your photos are names in sequential order. IMG_1001, IMG_1002, IMG_1234; GoPro Studio is going to see that as being in sequential order. So? Rename your images! Rename to something not sequential and you should be alright. 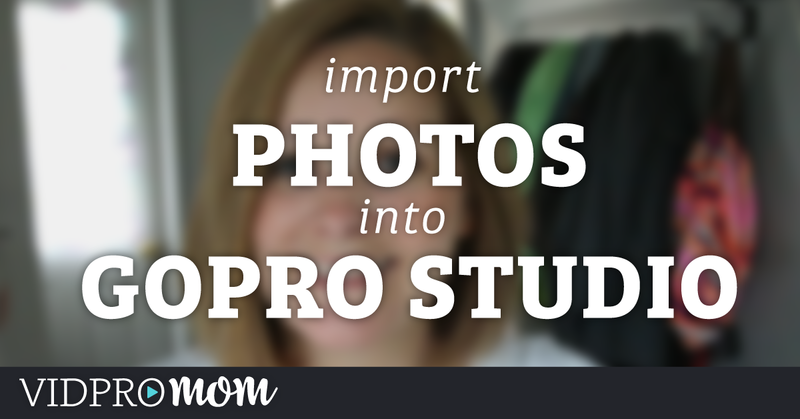 Just import you images in to GoPro Studio in step 1, convert them, and add them to your timeline. First, thanks for your video. This was driving me NUTS. I just renamed a bunch of photos and go pro studio still put them all together. I used letters and numbers to make them not match. Any ideas? Could I slow the video down once I’m onto the step two? Yes, you can just slow them down in step 2. My photo turns out distorted and the color changes. WTH? HI! Great info. I did fine until I went to convert the photos. When I go to convert, it does not convert and an error message pops up. Any Ideas? Not sure John. Sounds like something you should contact GoPro about directly. How do you turn the vertical photo into hortizontal? Like in your photos of your daughter above in the dino. Good Question, thats a thing what I want to know to. There is function on the left called Frame – just use that to zoom in. With a single image, is there any way to create the zooming in and out effect that you can do with key frames on a clip? I believe so, but I’ve never done it. How do you add the photos to the story line using David’s Method? I am a bit stuck after using the I and O tool? Thanks! You should be able to drag your clip with the photos down to the storyboard. Hi Hi …. How many still photo’s can be imported to Gopro Studio ?..? I have renamed +- 35 pics but when I try to import only 21 get imported .. I have tried other names (a ; aa ; b ; bb ; ape ; rasta ; exa … long names and short names) and then it only import 5 .. obvious that the trick is by the name changing. 2) Click on Advance Settings and set the speed to 5 sec per frame. 3) Convert all your photo as a single video file. 4) Got to Step2:Edit and add your photos clip to the storyboard. 5) In edit use the ‘i’ and ‘o’ to set in and out point trims to select the photos you want. If you want more than 5 seconds, use speed to slow them. How? See no option for that.